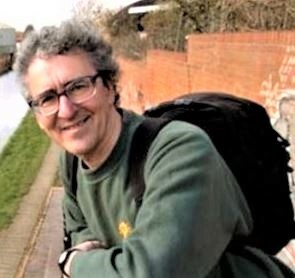 A Bournville resident sent a link to an article summarising new research commissioned by the Local Government Association (LGA) Cambridge Economics. Its conclusion: building 100,000 government-funded social rent homes a year over the past two decades would have cut ‘billions’ from the housing benefit bill. In 1997, over a third of households lived in council housing, compared with just one in 10 today. The number of homes built for social rent each year has fallen from over 40,000 in 1997 to 6,000 in 2017. 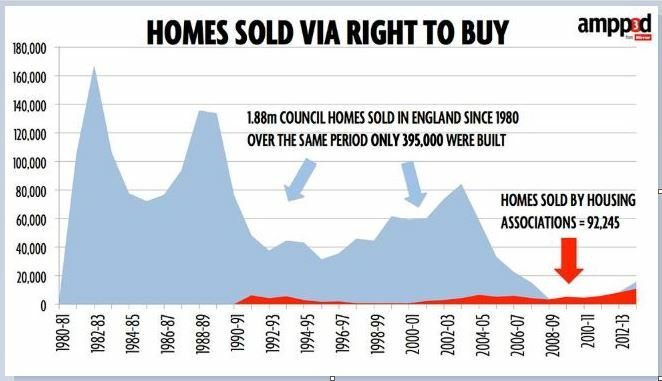 Successive governments imposed rules and restrictions hampering the ability of councils to replace homes sold through Right to Buy. If 100,000 government-funded social rent homes had been built each year over the past two decades, tenants would have had a higher disposable income and ‘significant economic returns’ would have been generated for councils. The LGA add that this loss of social housing has led to more and more individuals and families finding themselves ‘pushed’ into the private rented sector. As a result, the housing benefit bill paid to private landlords has more than doubled since the early 2000s. 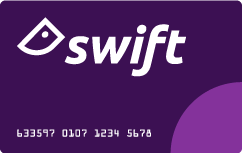 • Overall, the government would have had to borrow an additional £152bn in 2017 prices to build the homes over the 20-year period. On the report, Cllr Martin Tett, LGA Housing spokesman, added: “By scrapping the housing borrowing cap, the government showed it had heard our argument that councils must be part of the solution to our chronic housing shortage”. The LGA states that if councils are to truly fulfil their ‘historic role’ as major housebuilders then the government needs to allow councils to keep 100% of Right to Buy receipts and set discounts locally to replace every home sold, as well as setting out sustainable long-term funding and a commitment to social housing in the Spending Review. 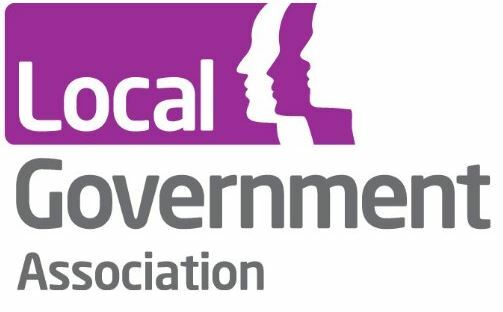 The Local Government Association said its new research provides evidence for why the government should use the Spending Review to work with councils to ensure the success of the renaissance in council housebuilding needed to increase housing supply and reduce homelessness. He comments: “It is no accident. Government policy has made the situation worse. Not deliberately, mind you”. Official figures from the Ministry of Housing, Communities and Local Government showed a 15% increase in those camping on England’s streets last year. The single night count has risen from 1,768 in 2010 to 4,751. Of those, 1,137 were in London. The charity Shelter estimates that 320,000 people are homeless in Britain today, 13,000 more than last year, once temporary accommodation is included. That’s one in every 200 Britons. Since 2011, there has been a steep increase in the number of people registering as homeless after being evicted for failing to pay rent. On top of that are the “hidden homeless” living in sheds, cars or on a friend’s sofa. homeless deaths in England and Wales. In 2017, there were 597, a 24% increase since 2013. London and the North West were the worst affected, with 136 and 119, respectively. In 1980 councils were still building 67,450 homes a year across the UK. The country had an estimated 500,000 more homes than it needed because the state had overbuilt. 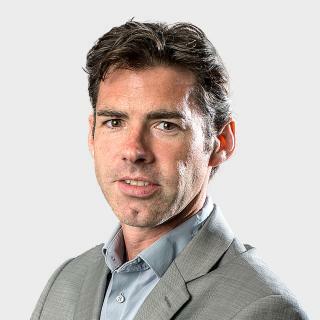 Margaret Thatcher therefore decided to withdraw the state as far as possible and successive governments persisted with the policy and the housing surplus turned into a deficit. 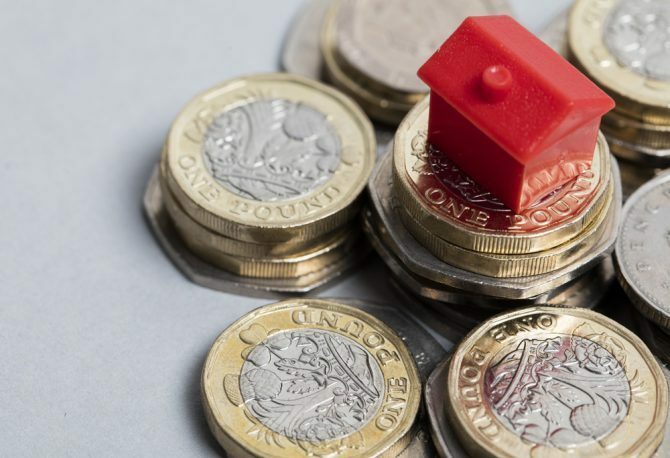 The decision to end council housing drove poorer people into private rented accommodation, where housing benefit soared to levels the state could no longer afford. The government says England alone now needs 300,000 homes a year. Herriot-Watt University estimates that 145,000 must be affordable and 90,000 specifically for social rent to replace those lost in the 1980s. The focus shifted to the private sector with a duty to build profitable homes, which tend to be higher value — not the ones most needed. Competition for homes drove up prices and rents. By 2012, housing benefit claimants in the private rented sector more than doubled to 1.6 million. Rents rose faster than earnings, pushing more on to welfare. Housing benefit had risen from 0.8% of GDP in 1983 to 1% in the early 2000s and to over 1.5% in 2012, costing government an additional £10 billion more every year for housing claimants alone. 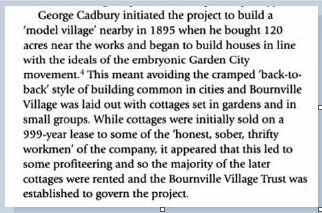 But, to date, private housebuilders, catering for the affluent, have failed to deliver the social homes needed. The coalition government changed empty dwelling management orders under which councils could seize properties left unoccupied for more than six months – that was extended to a period of two years. Aldrick believes that government’s decision – ‘finally’ – to give councils the resources to build again, addresses the core problem. He points out that in the long term, council housing is cheaper for the taxpayer than private rents and more secure for tenants. 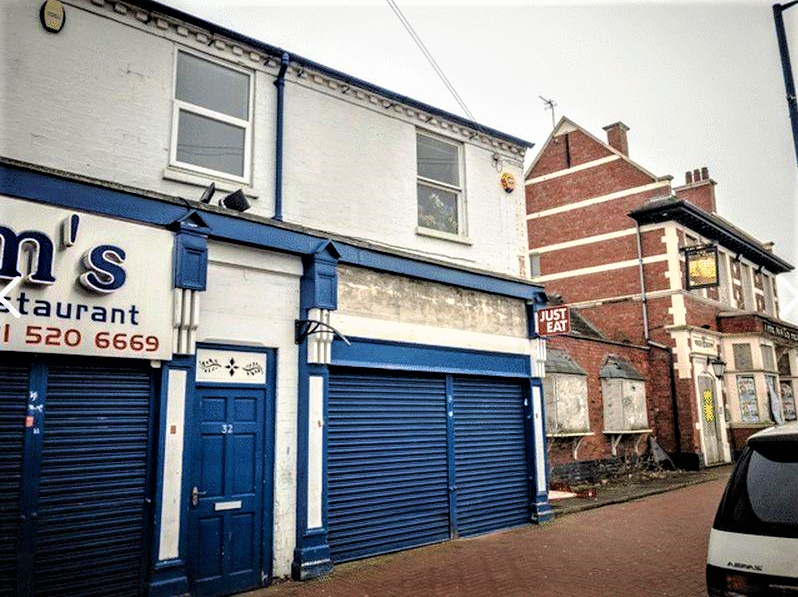 It also offers cash-strapped councils the prospect of steady rental revenues to help fund services (see a Sheffield case study). Until councils have built enough homes, Aldrick suggests a practical interim measure: government could return the empty dwelling rules back to six months in order to make more homes available. Despite the higher burden of ill health in lower socio-economic groups, there are markedly fewer GPs per head in poorer areas of England than in richer areas. More details are given here. National Health Service Sandwell residents feel health concerns go unheeded. 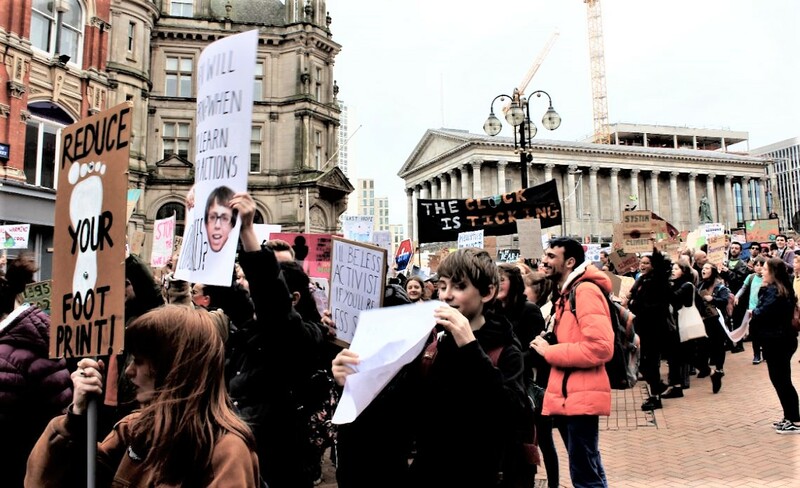 The FT reports that data from the Sandwell and West Birmingham clinical commissioning group (CCG), which holds the budget for treating the local population, shows that 45.6% reported seeing their preferred GP always or most of the time, compared with a national average of 54.9%. The percentage not able to get a GP appointment stood at 17.1, compared with 11.4% nationally. Andy Williams, who heads the Sandwell and West Birmingham clinical commissioning group as its accountable officer, acknowledged that, despite measures to make more GP appointments available, he still receives feedback complaining that it is difficult to get an appointment, “ . . . so we know we’ve got a lot more to do. 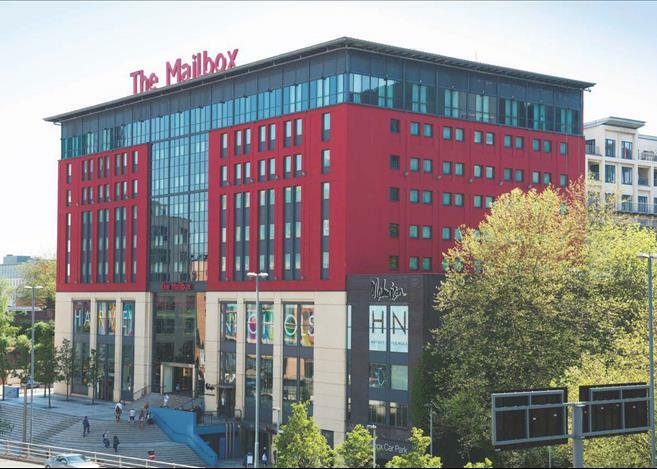 But we’re taking a much, much more diverse and imaginative approach now”. He said recruitment has become much harder in the past two years, as a new generation of medical school graduates no longer want to make a mortgage-sized commitment to buy an equity share in a practice to which they are then tied to financially for their working life. The findings increase pressure on the NHS to outline measures to reduce health inequalities when it publishes its long-awaited spending plan next month. 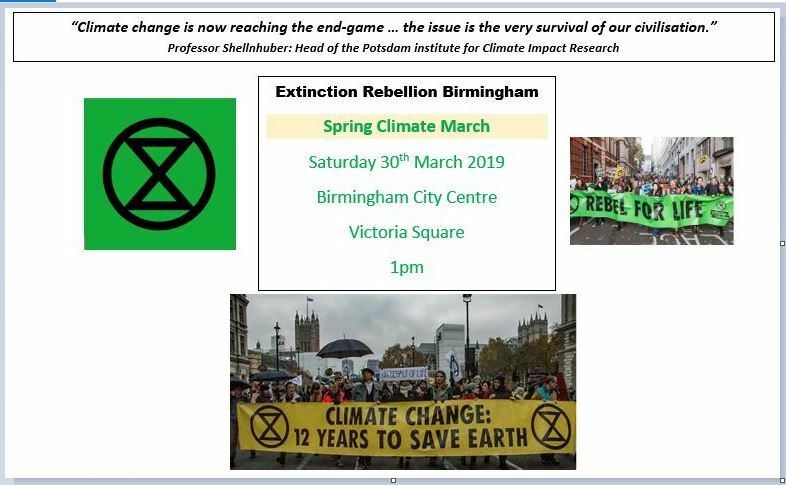 ‘Reclaim the BBC’ protest vigil outside the Mailbox, Birmingham as a West Midlands Extinction Rebellion action to draw attention to the urgency of need for action on climate change. 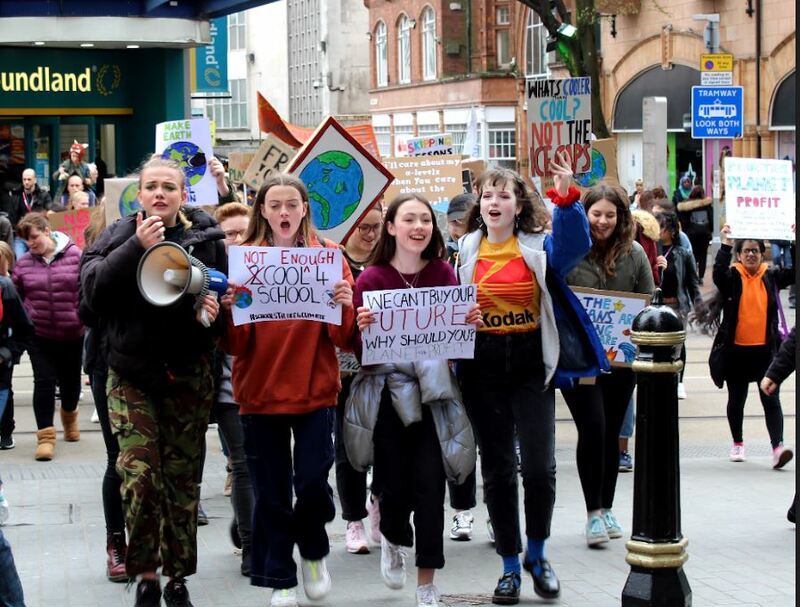 Climate campaigners are calling on the BBC to declare a climate emergency and make the issue its top editorial priority. 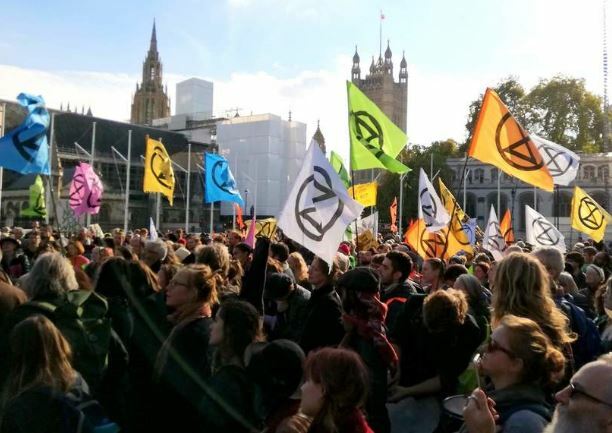 The Guardian reports that climate campaigners Extinction Rebellion (XR) came to prominence last month when they organised the largest civil disobedience protest seen in the UK for decades, culminating in the occupation and closure of five bridges in central London. The group launched at the end of October with a blockade of Parliament Square in London. Since then it has grown rapidly and XR branches have sprung up in more than 35 countries. The rapid spread of XR comes as frustration rises with policymakers who are failing to slow perilous levels of global warming and biodiversity loss. There have been a flurry of reports on the scale of the climate crisis , including one from the UN which said there were only 12 years left to limit some of the most devastating impacts. Several cities in the UK, including London, have now declared a climate emergency. 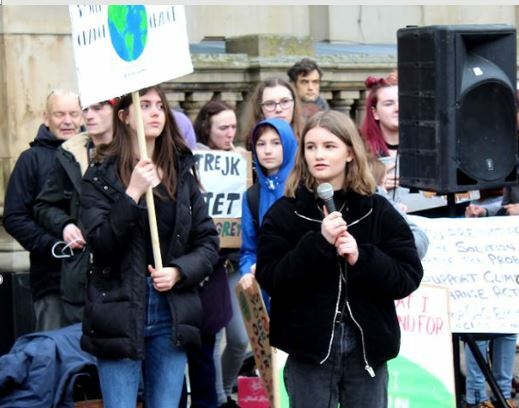 XR is calling on the government to reduce carbon emissions to zero by 2025 and establish a “citizens assembly” to devise an emergency plan of action, similar to that seen during the second world war. 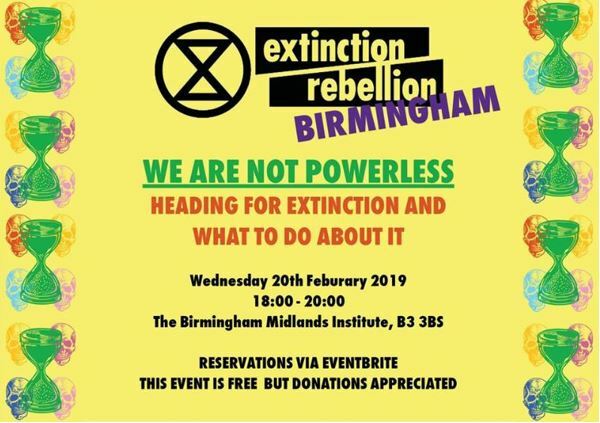 This month 100 prominent figures including the former archbishop of Canterbury Rowan Williams and the authors Philip Pullman and Naomi Klein backed XR: “We must collectively do whatever’s necessary non-violently, to persuade politicians and business leaders to relinquish their complacency and denial,” their open letter stated. 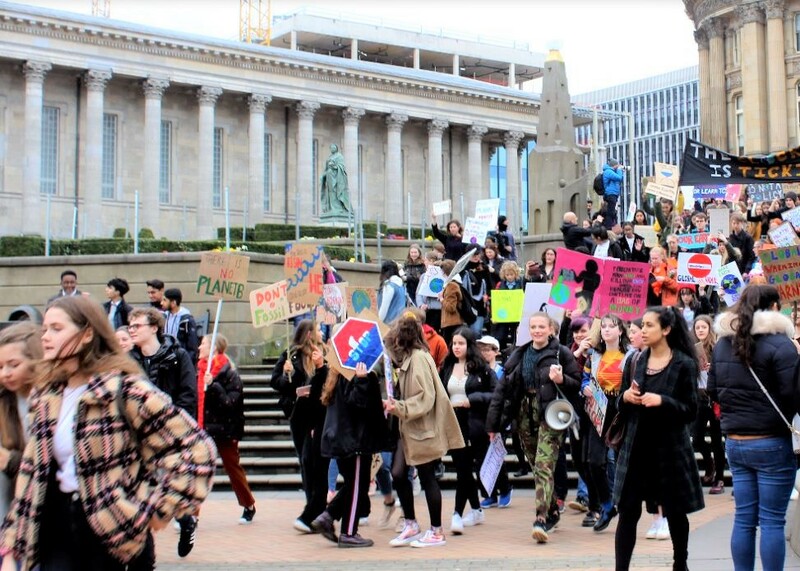 During a second wave of civil disobedience this weekend, thousands of people staged peaceful direct action protests in towns and cities around the UK. The latest XR group to set up internationally was in New York, where activists announced plans at their first meeting this weekend for a US national day of action on 26 January. The group is planning an international week of rebellion in April.